This friendship-based program helps break the cycle of poverty permanently. It matches low-income individuals and families with two volunteers (Allies). These Allies help broaden their social network, giving access to people and knowledge that they might never have if they only relate to their neighbors in poverty. A new class of Circles Participants and Allies is being recruited. Information sessions will be at St. Luke Lutheran Church, 4205 Washtenaw Ave. For (low-income) Participants: Thursday, April 11, noon to 1:30 p.m. OR Thursday, April 25, at 6 p.m. For Allies: Tuesday, May 28 at 7 p.m.
More information is at www.friendsindeedmi.org/circles and on the bulletin board outside the church office. 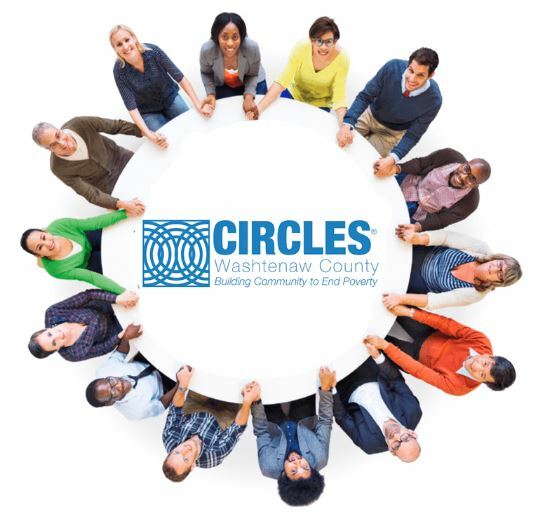 Or contact the Circles Program Coordinator at suzanne@friendsindeedmi.org.